Vintage postcards (click on the image to make it larger). Old postcard, i love it! I think this is my favorite so far! 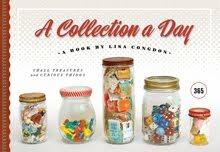 I am enjoying your daily collections. 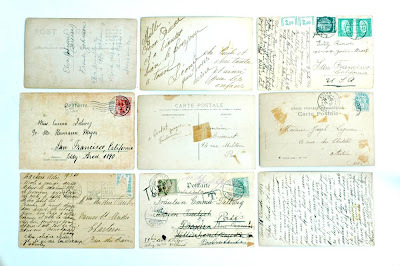 These post cards and the handwriting on them are particularly interesting. i love this. love love love love love it. This is just wonderful! Love the handwriting, the stories, the glimpses into the past... Bliss!